This is an important and unique year in your child’s education. We hope to provide a positive and successful year for each of your children. The following provides a brief guide of general information about Year 6 SATs. For the latest goverment guidance on KS2 SATs, download this document. These tests are given at the end of each year to show progress. They help schools and teachers assess your children’s strengths and weaknesses and determine children’s attainment in English and Maths– on the day they do the test! What are children in Y6 tested on? Year 6 children are tested in English and Maths. *Please note that your child’ writing will be assessed by the teacher, based upon their work during the course of the year. How can you help to prepare your child for their SATs? Encourage your child/children to work hard throughout the course of the year, completing their homework on time and to the best of their ability. Also, ensure that they read regularly, learn their spellings and mental maths as an aid to revision. Ensure children are equipped with essential equipment at all times, i.e. pens, pencils, ruler, rubber, sharpener. Make sure pencil case is not too full of equipment. 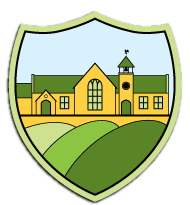 Encourage good attendance and punctuality-be on time in school. Encourage hard work, effort, and a positive attitude. Children should be used to bringing a bottle of water to lessons to ensure that they are well hydrated. Please note that it is especially important that holidays are not booked during this busy year. YOUR CHILD WILL NOT HAVE A CHANCE TO SIT THESE TESTS AT A LATER DATE. Encourage your child to be as relaxed andconfident as possible. Reassure your child that it is natural to feel nervous. They must not, however, feel under pressure. Encourage your child to have confidence in themselves. Please remember that a child does not fail SATs, every child achieves a level. 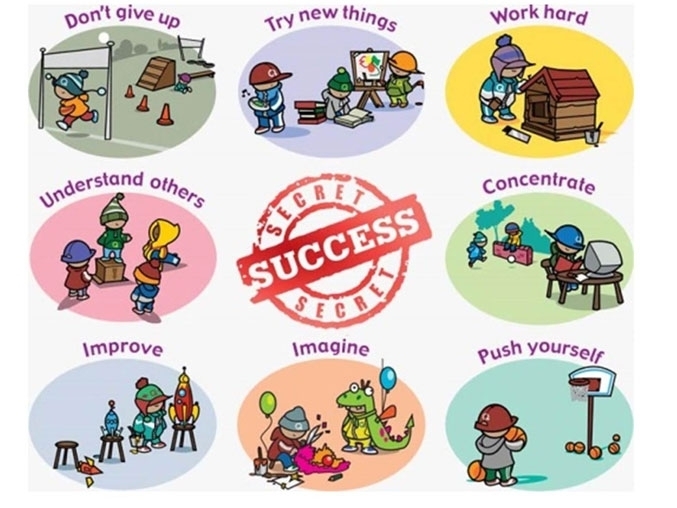 Encourage children to be confident about their ability to do well. Encourage hard work, effort, and a positive attitude. A short revision time could be set aside every day, so your child gets into the habit of working at that time every day as a normal routine. Study in a suitable environment - for some people this is a quiet place (TV off, minimal background noise & distractions). Do remember playtime is important so that your child stays relaxed and rested. 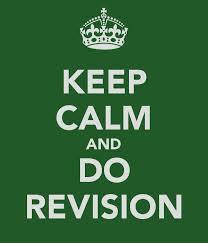 Use revision guides or websites to aid revision. When will you receive their SATS' result? You will be told your child’s results towards the end of the school year, accompanied with their teacher assessment – a copy of which will also be sent to the High School of your choice. No specific date has been provide as of yet. How will the SATs be marked? As levels are now redundant, your child will be given a scaled score. They will receive a raw score (the actual number of marks they get), alongside their scaled score and whether they have reached the national average. The DfE have produced a parents' guide. Please also remember, however, that children vary greatly in their skills, aptitudes, rates of development and it is not at all unusual for pupils to achieve below or above expected levels. It is also quite common for children to score different levels in different subjects.